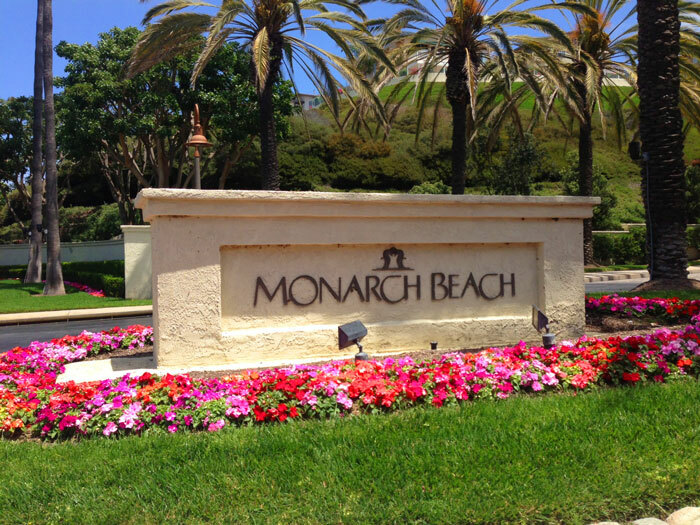 The Villas Monarch Beach community in Dana Point is located in the gated community called "Monarch Beach." This is a very small and well established neighborhood of large scale homes that is located just minutes to the harbor and the St Regis Hotel. The community dates back to the early 1980's when this planned neighborhood was built. At the time, beautiful model homes that overlooked the Monarch Beach golf links golf course. The builders offered a variety of three, four and five bedroom homes with a select number of one story houses as well. Properties that front the golf course command a premium in price. The association dues cover the guard gated entrance with a total of 34 homes total in this neighborhood. All the current available Villas at Monarch Beach homes for sale for lease are listed below. Please contact us with questions regarding any of these properties.